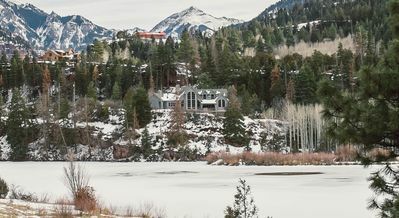 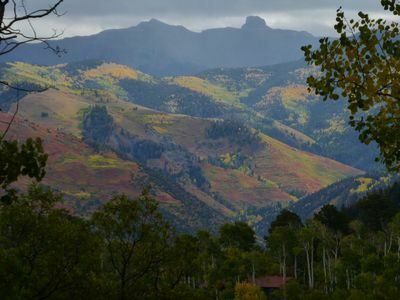 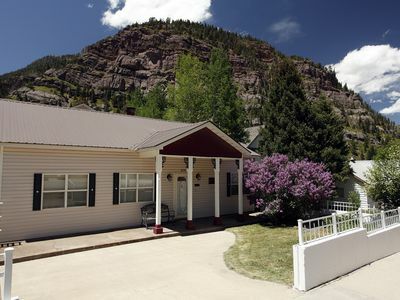 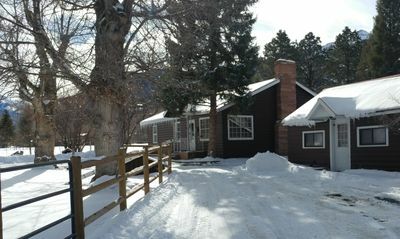 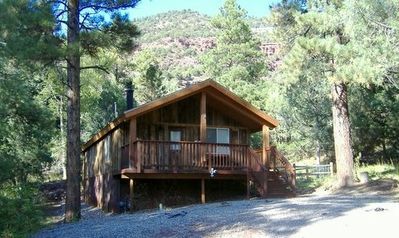 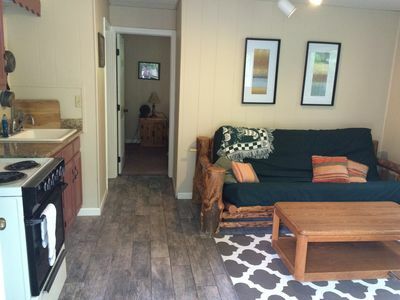 Our spacious 3 bedroom, 2 bathroom home offers amazing views of the mountains that surround the valley just north of Ouray. 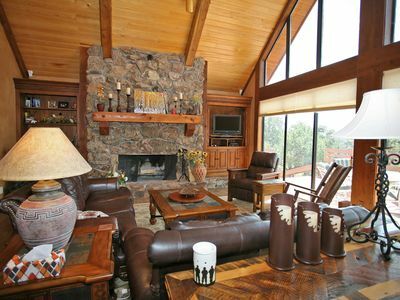 It features floor to ceiling windows in the main living space which provide ample natural light and a large wrap-around deck -- both are perfect for taking in the surrounding views! 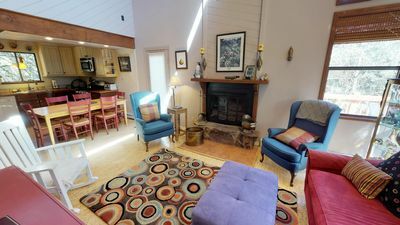 Additional features include a fireplace in the main living area that is perfect for relaxing and a fully-stocked kitchen for preparing a family dinner. 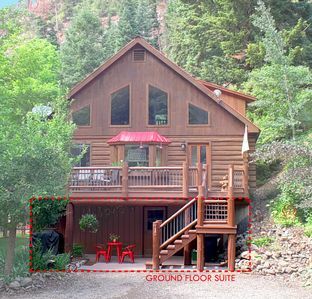 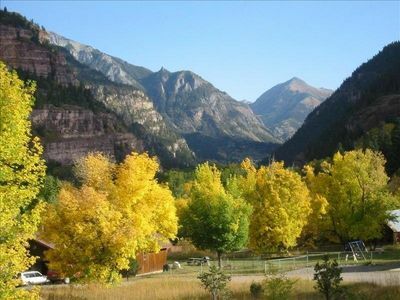 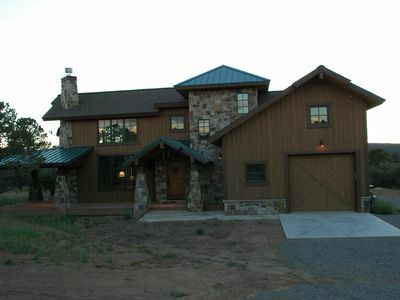 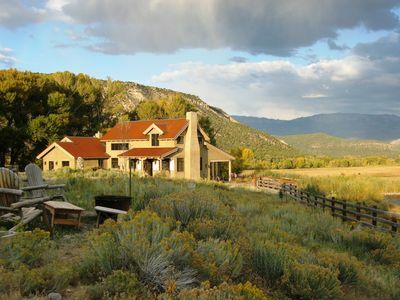 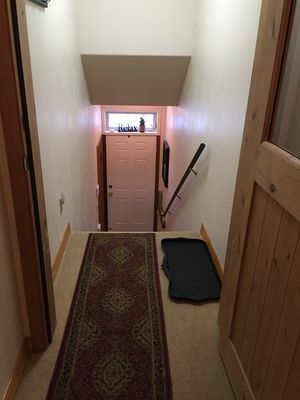 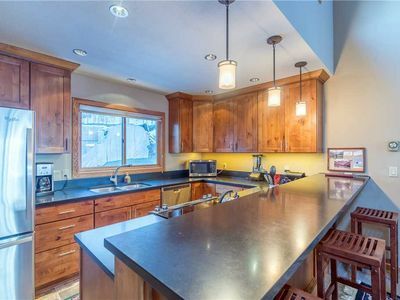 This home's location is ideal for enjoying all the area has to offer as it is located about half way between Ridgway and Ouray, only about a 10 minute drive into either town. 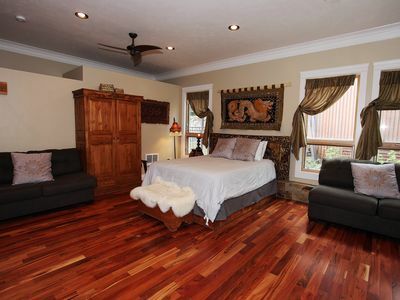 The master bedroom, which is located on the upper level, has queen bed, a private deck, satellite TV, and full bath. 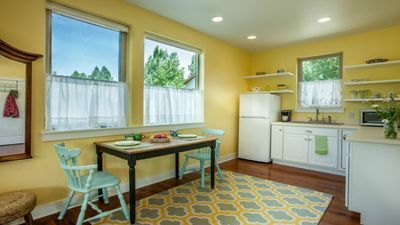 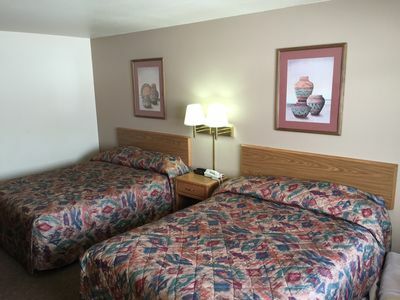 The main level is home to the two guest bedrooms one bedroom has queen bed while the other has two twins. 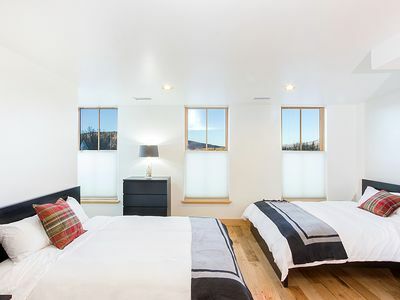 Both of the guest rooms share a full bath. 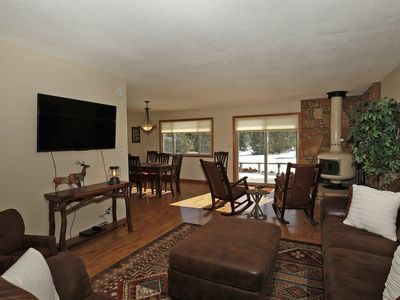 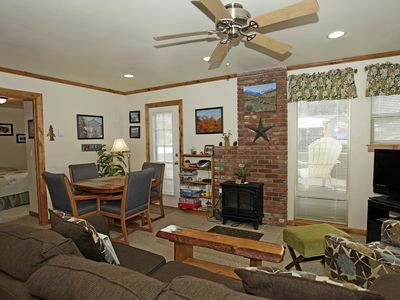 The lower level of the home is the family room with satellite TV and queen sleeper sofa. 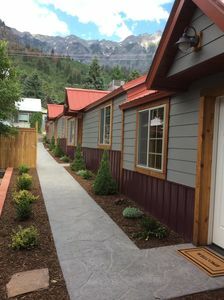 There is enough parking space for 3 cars or two trucks with small to medium trailers.